marthaler moblog: March Madness is starting! 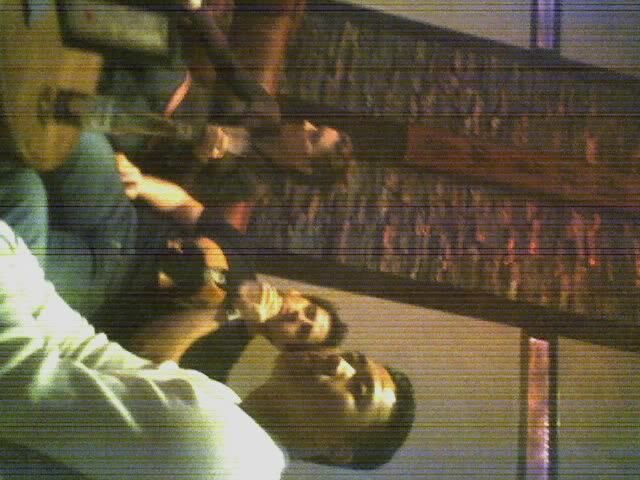 Chillin at Dragon. Hope AZ can pull it out!